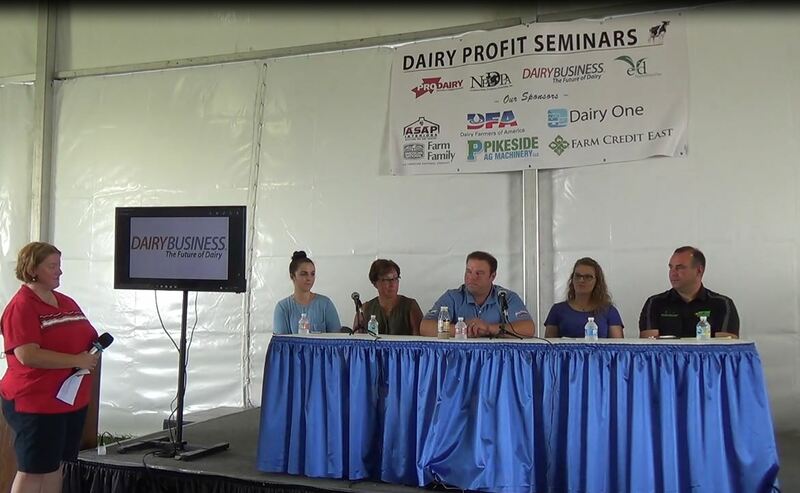 There are a number of grants and incentives available for Northeast agriculture businesses, but learning about their availability and navigating the application can be a challenge. 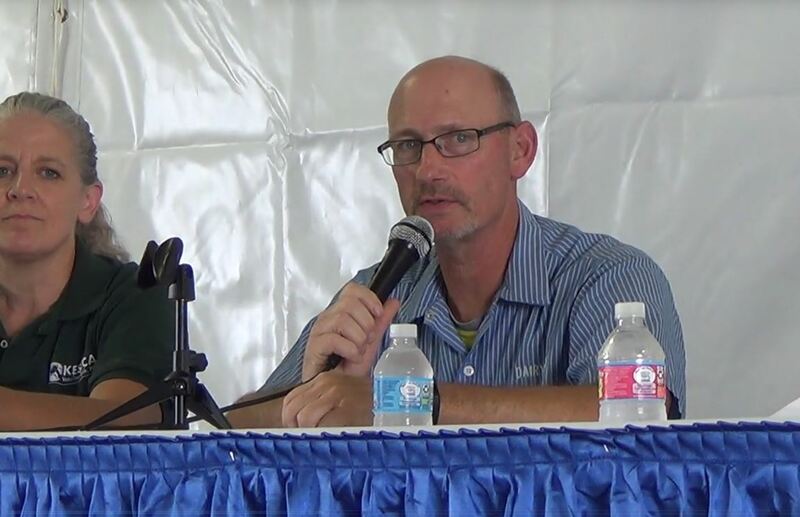 To help with this process, Farm Credit East recently released a report identifying federal, regional and state grants, loan guarantees and other incentives available to assist Northeast producers of all types and sizes. The report includes funding opportunities available in the seven states served by Farm Credit East: Connecticut, Maine, Massachusetts, New Hampshire, New Jersey, New York and Rhode Island. Programs are divided into broad categories according to their main focus: beginning farmers, business development, local foods, conservation, energy, organic and research. 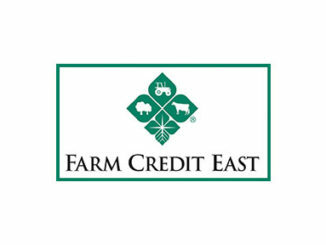 Additionally, Farm Credit East provides grant-writing services to help Northeast farms and agribusinesses grow, change or expand their enterprises. Having worked with value-added producer grants, economic development programs, energy-related grants and special state programs, Farm Credit East understands program requirements and works with producers to identify grant opportunities and navigate the application process. To view the full Farm Credit East Knowledge Exchange Report, Grants and Incentives for Northeast Agriculture, visit FarmCreditEast.com. 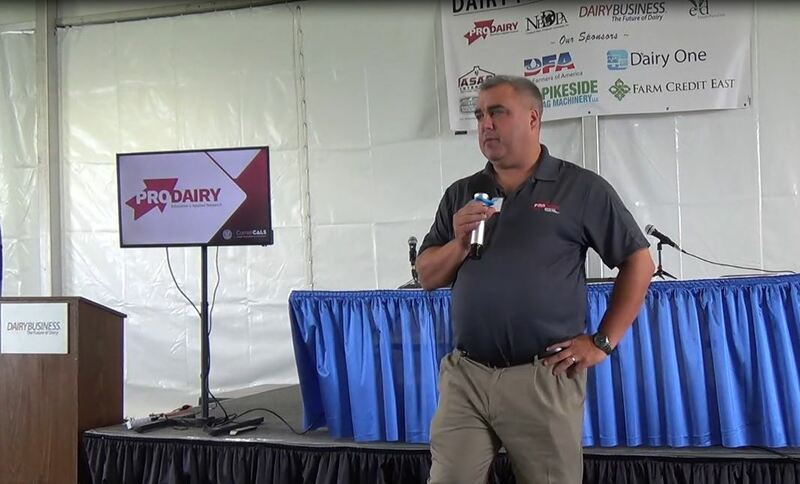 Also on FarmCreditEast.com, you can view a video interview with Nathan Rudgers on grant opportunities for Northeast producers.